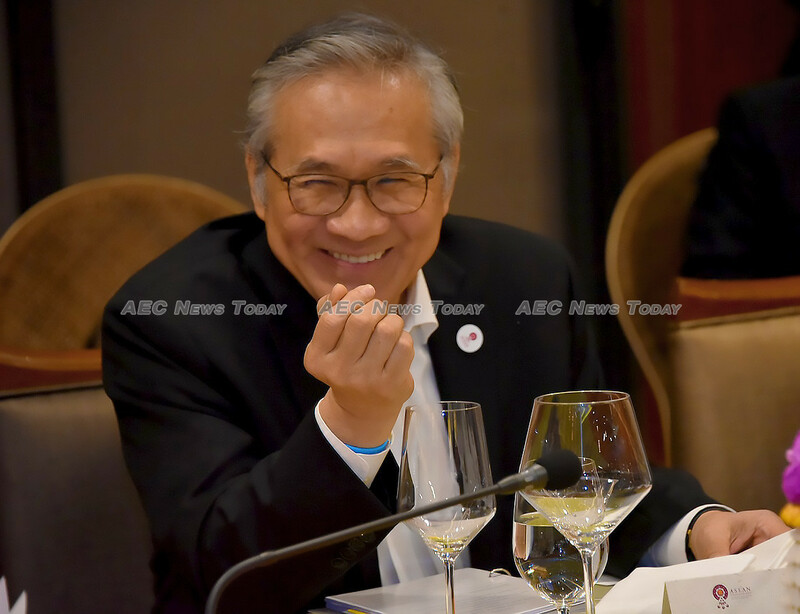 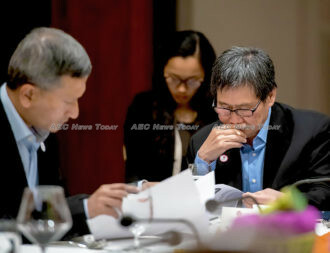 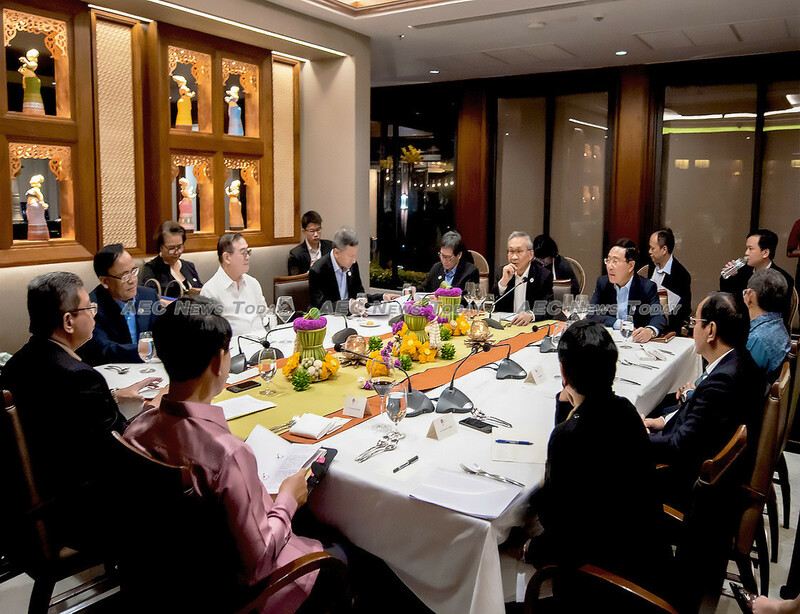 Initiated under Singapore’s chairmanship in 1999, the retreats are said to provide a venue and opportunity for the free-flowing exchange of views on regional issues through face-to-face talks away from the public spotlight and the ears of aids. 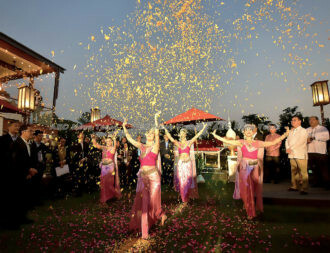 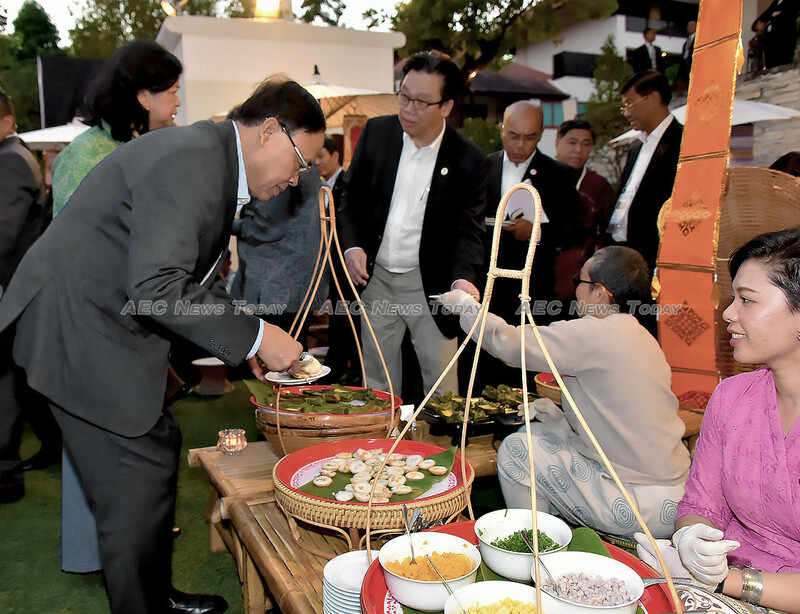 In addition to the formal talks, the retreats also provide the opportunity for the host nation to share some of its customs, traditions and culture. 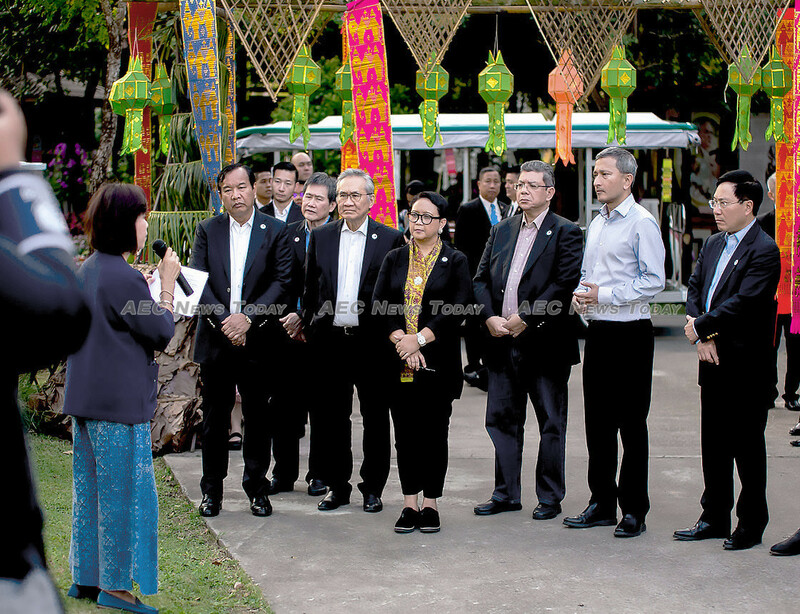 Before settling down to a working dinner, foreign ministers were yesterday (Jan 17) taken on a tour of Royal Park Rajapruek. Built to commemorate the 60th anniversary of the late King Bhumibol Adulyadej’s accession to the throne and in celebration of his 80th birthday, the sprawling 80 hectares (about 198 acres) of landscaped gardens provided ample opportunity for the delegates to engage in informal, one-on-one talks. 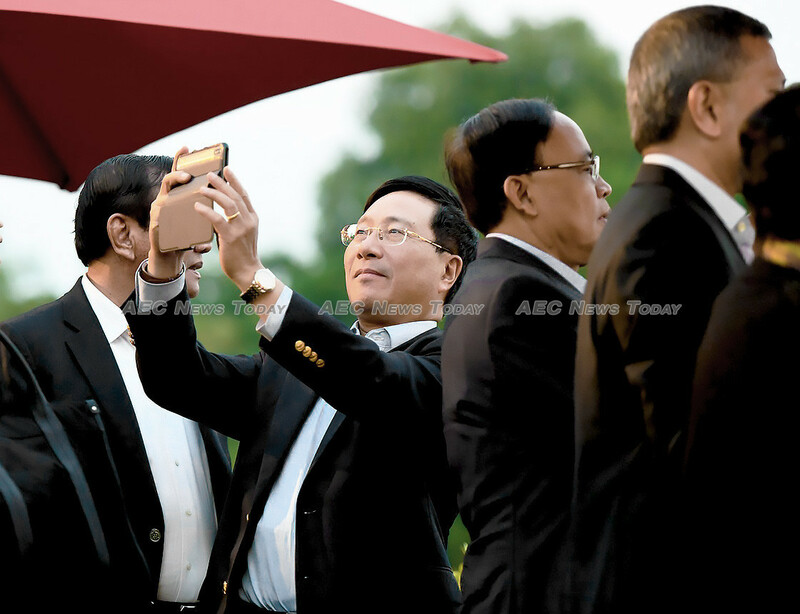 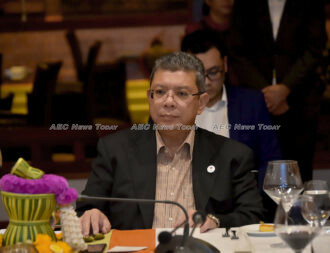 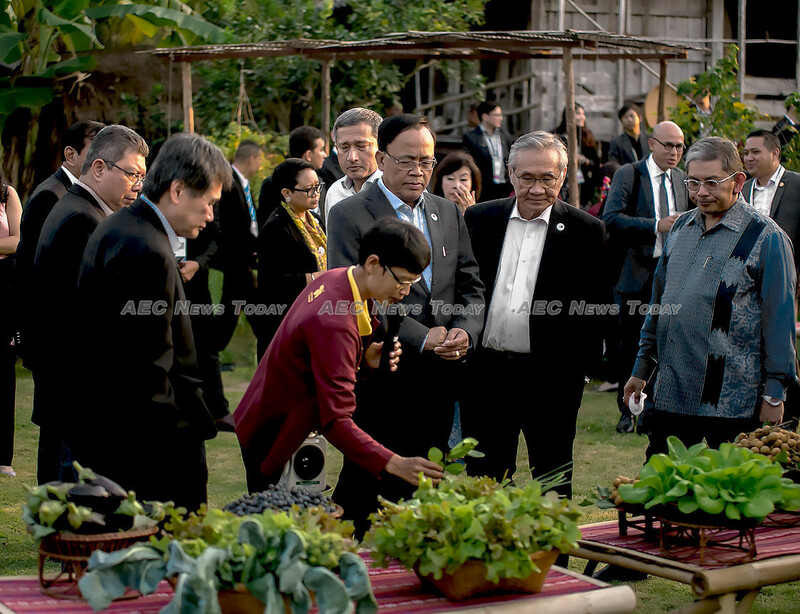 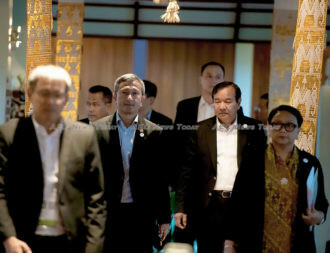 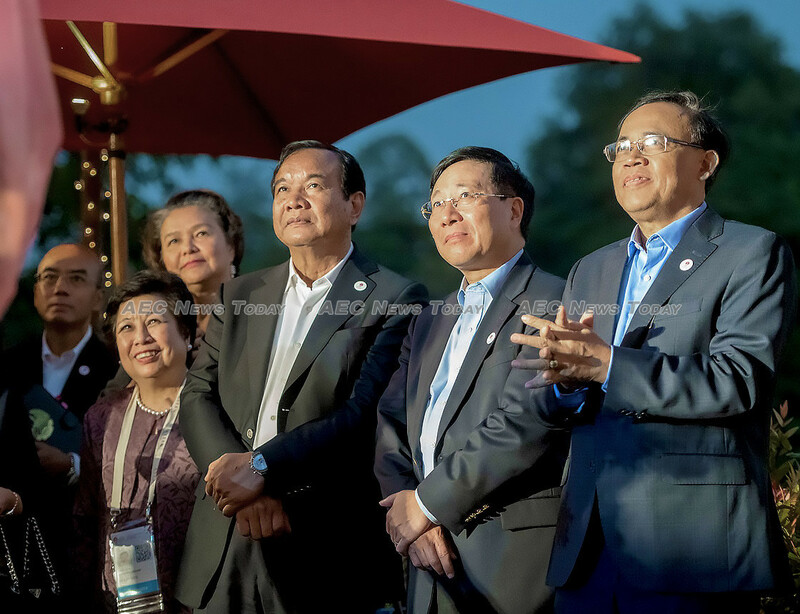 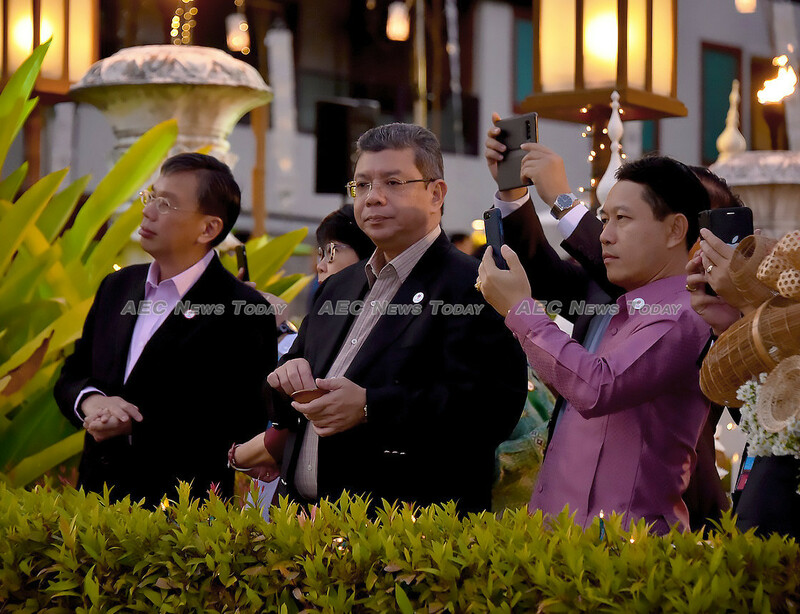 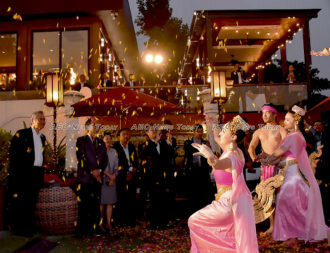 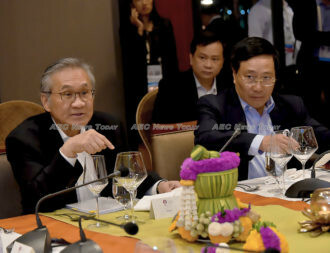 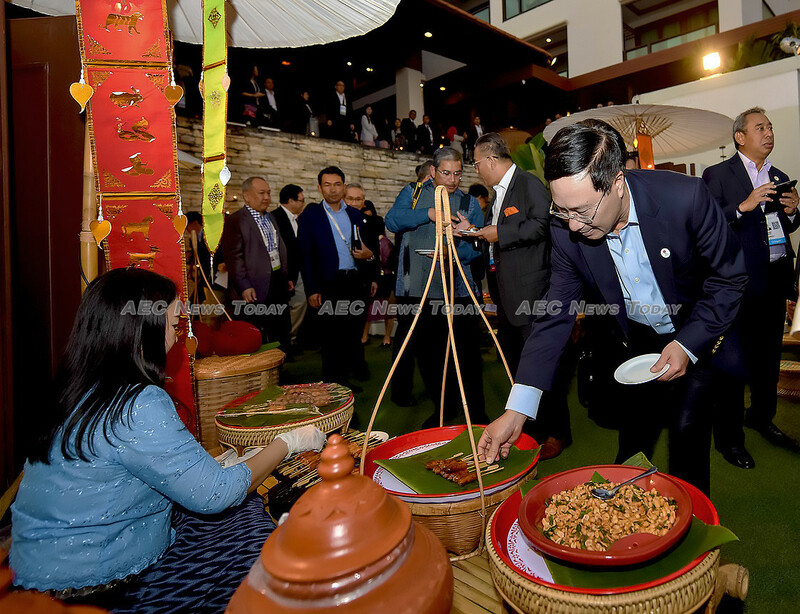 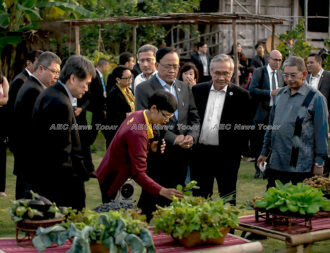 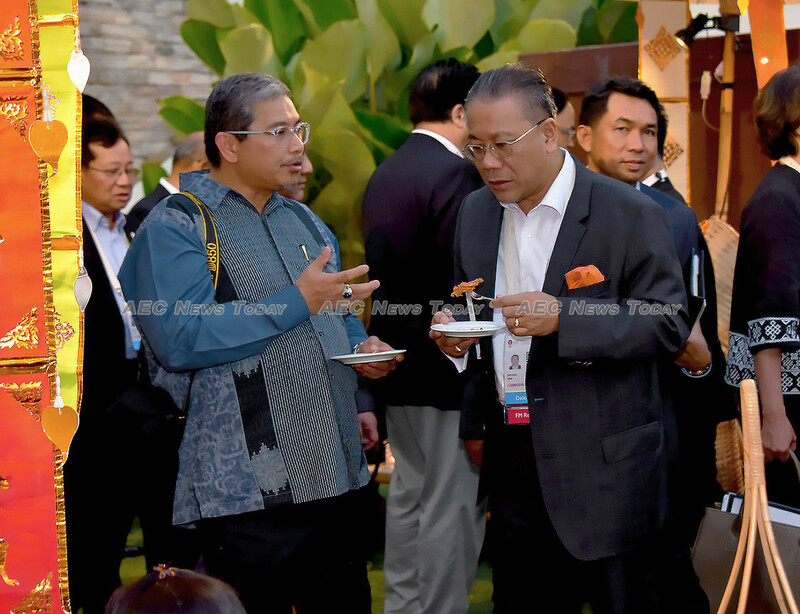 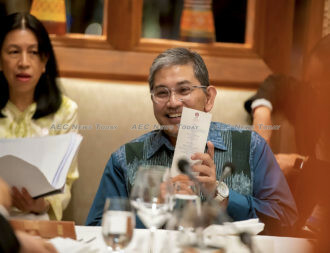 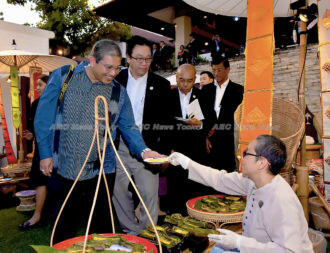 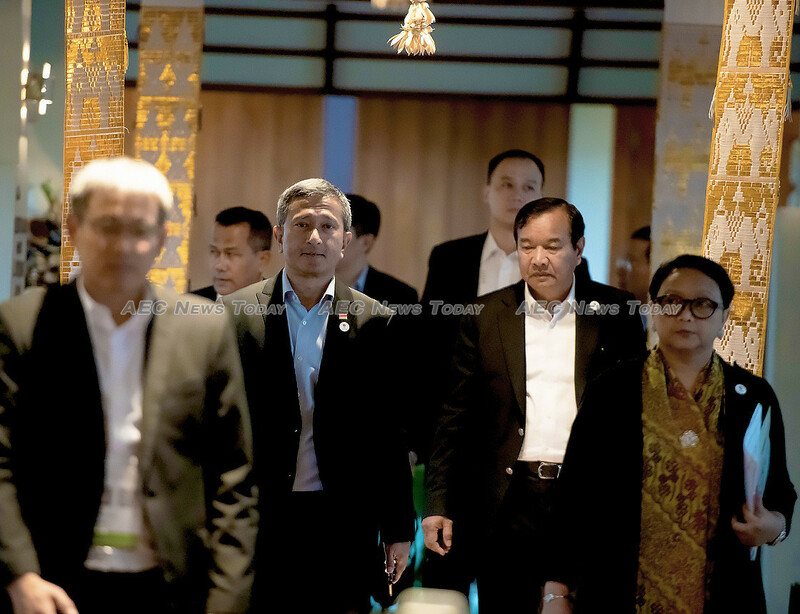 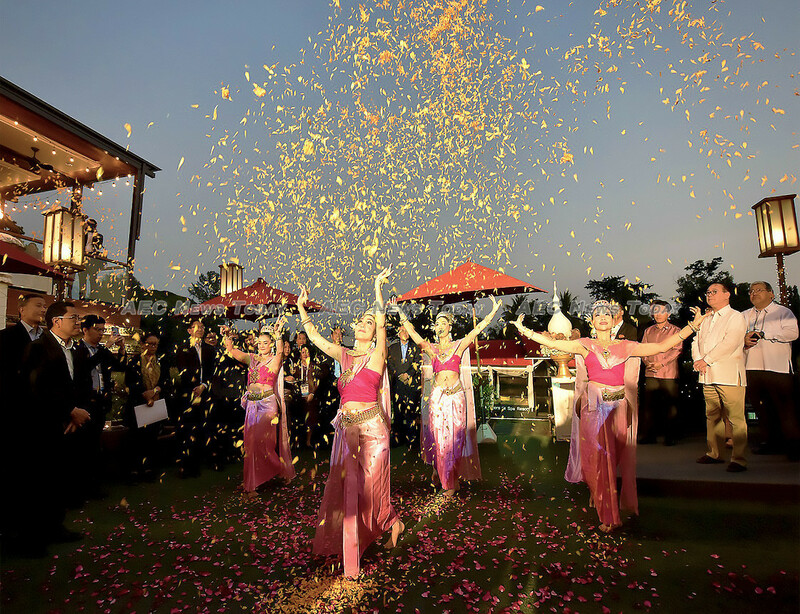 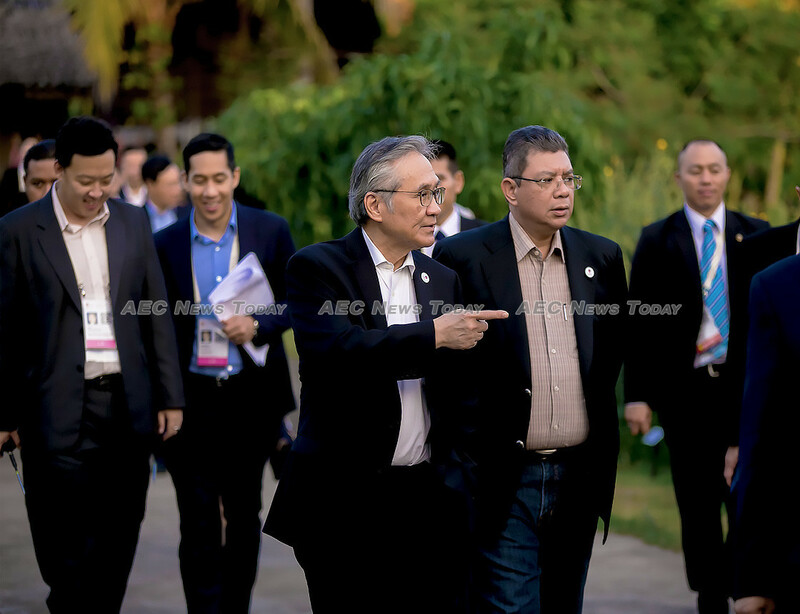 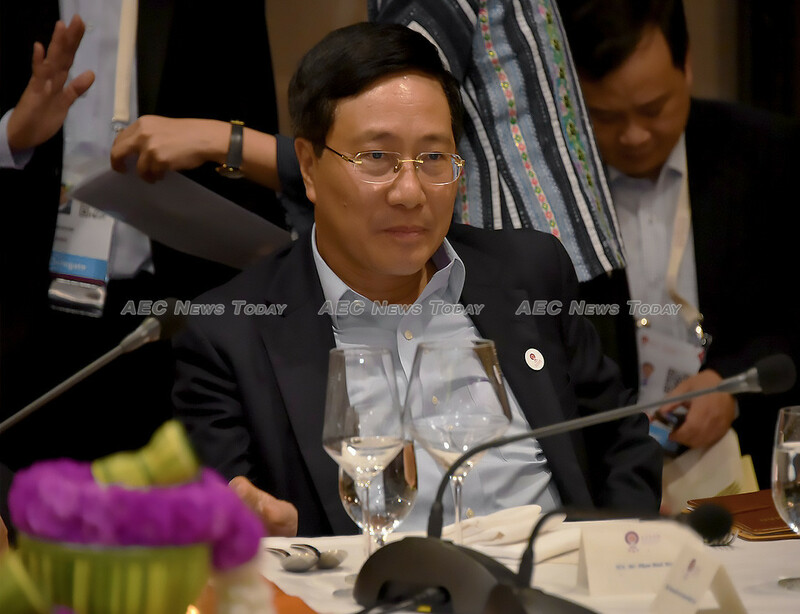 From the photos supplied by the Asean-Thailand Secretariat, delegates were treated to a cultural dance performance and a selection of Thailand’s internationally renowned ‘street-food’, before settling down to a working dinner.